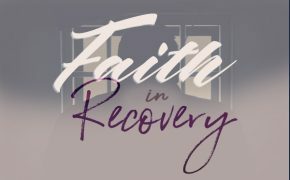 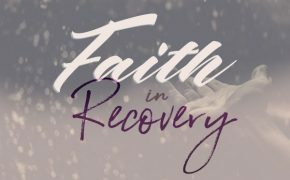 News and commentary about Faith in Recovery. 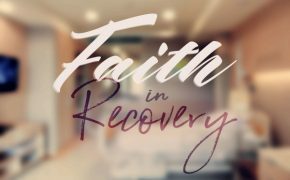 Faith in Recovery Pt. 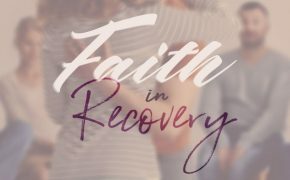 11: How Does Redemption Fit into Faith and Treatment? 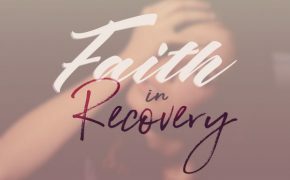 Faith in Recovery Pt. 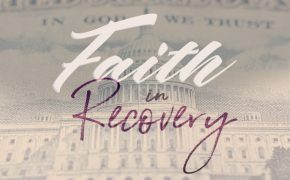 6: Should the Government Fund Faith-Based Rehabs? 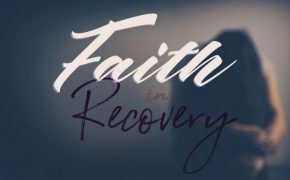 Faith in Recovery Pt. 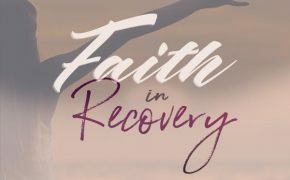 5: Are There Dangers In Faith-Based Drug Treatment? 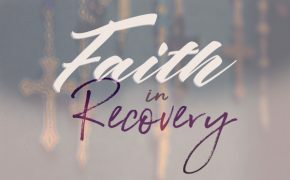 Faith in Recovery Pt. 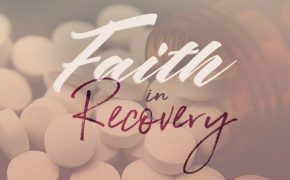 3: Is Faith-Based Addiction Treatment More Effective?